No money, no food, no heating. Stop complaining, take yourself off universal credit states DWP advisor. Now we are seeing the hard truth about Universal Credit. 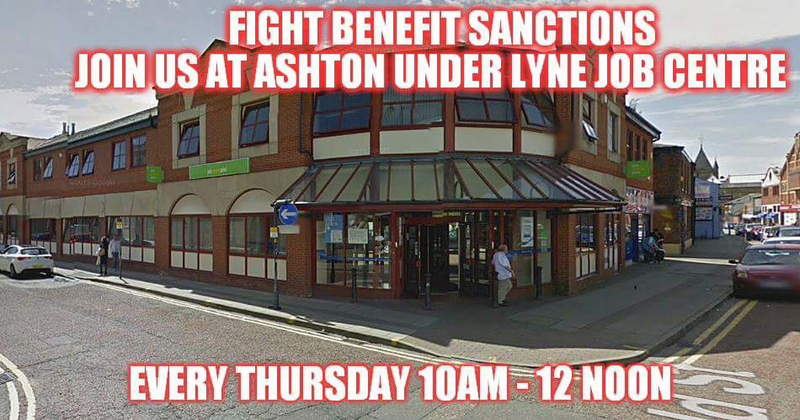 Simply a method of forcing as many people as possible off benefits, one way or another. Pingback: No wonder people commit suicide. 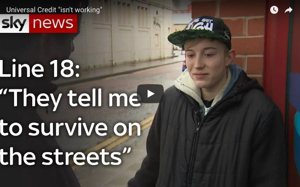 – The poor side of life | Britain Isn't Eating! Interestingly, I started getting invite-to-apply letters from Vanquis and Bright House shortly after my claim started. I’d never been approached before. Hiya, thanks for your comment. Funny that you should mention this because myself and others have experienced the same thing happening to them. Our data is supposed to be protected but I don’t think that these shysters can be trusted to do anything correctly.